It is our commitment to always have something for you that suits your needs. We carry them in Stock all Strength and Certified fitters available. We offer a wide range of choices, aiming to satisfy prescriptions as well. 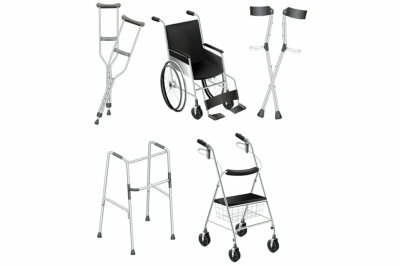 Our specialty includes comprehensive medical and surgical supplies. Rest assured that we have Certified Fitters who can make sure your mastectomy products and compression garments, among others, will be perfect for your fit and your needs. 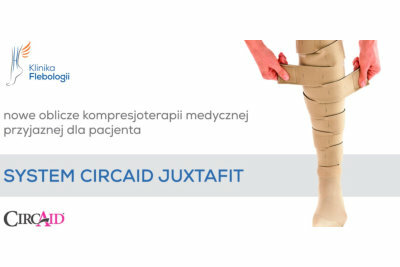 We have Mediven, Circaid, or Sigvaris brands of compression arm sleeves, gauntlets, stockings, and more — all of which may be customized to fit you perfectly. 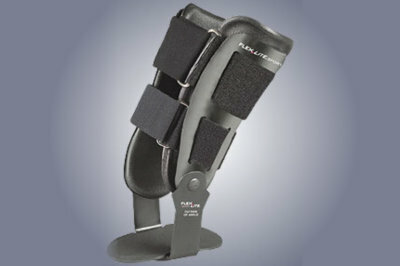 Thanks to FLA/BSN company, we provide wrist splints, knee braces, ankle braces, shoulder braces, back braces, etc. 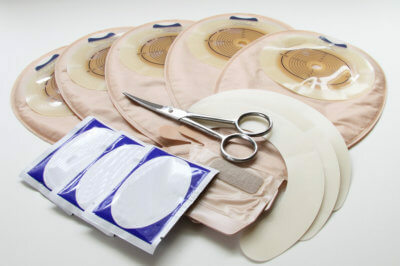 Offering various supplies for your ostomy needs, we carry Convatec and Hollister products. 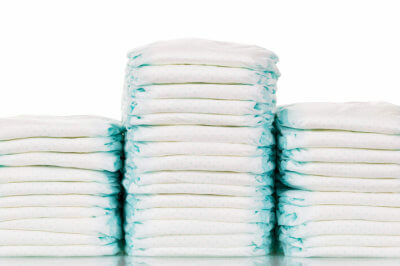 Whether you prefer Attends or Depend products, we have what you need for your incontinence problems. With the help of Amoena company, we provide all kinds of silicone breast prosthesis and mastectomy bra, among others. Amoena is the company and we are certified Fitters available for perfect Fit. For more information about the durable medical equipment, surgical supplies, pharmaceutical products that we offer, please feel free to leave us a message at any time.